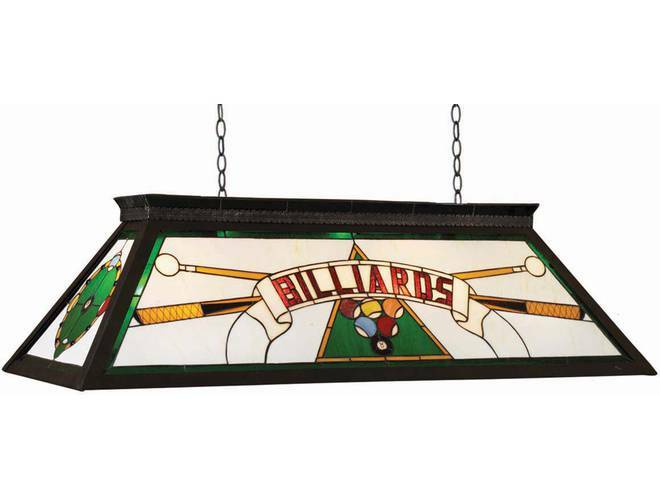 Ram Gameroom Products is one of the largest suppliers of high-quality game room decor. 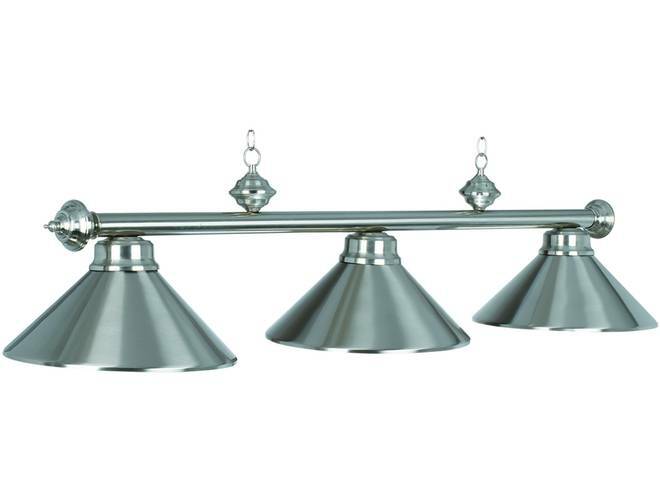 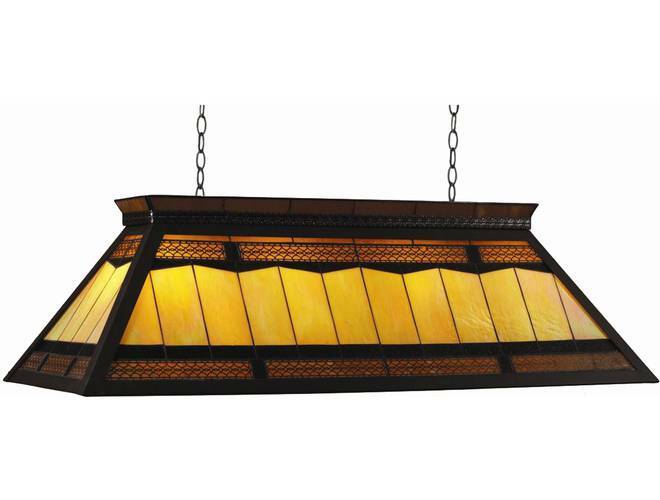 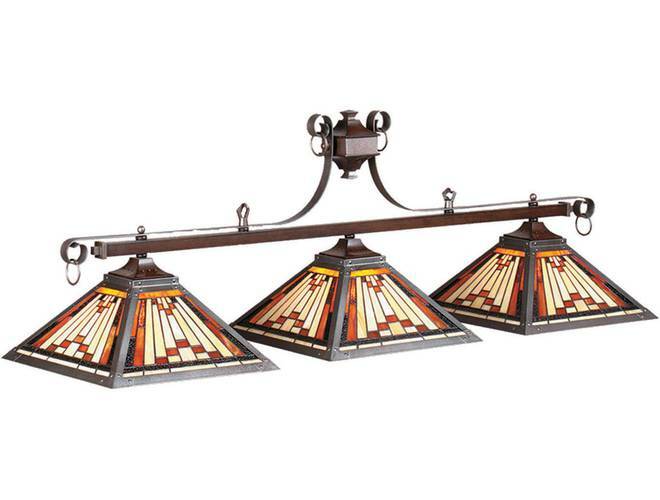 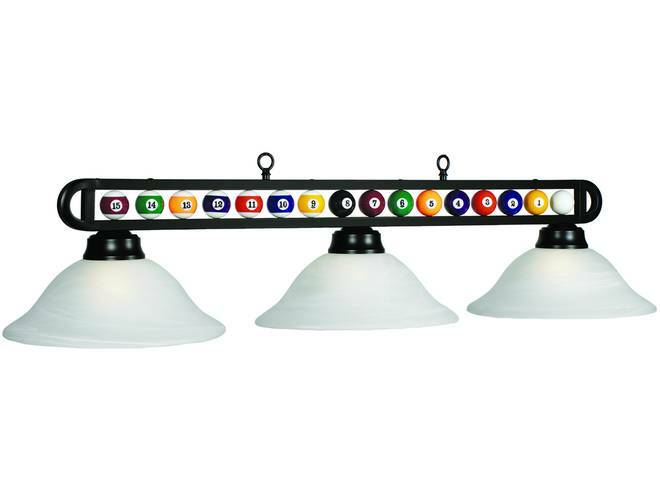 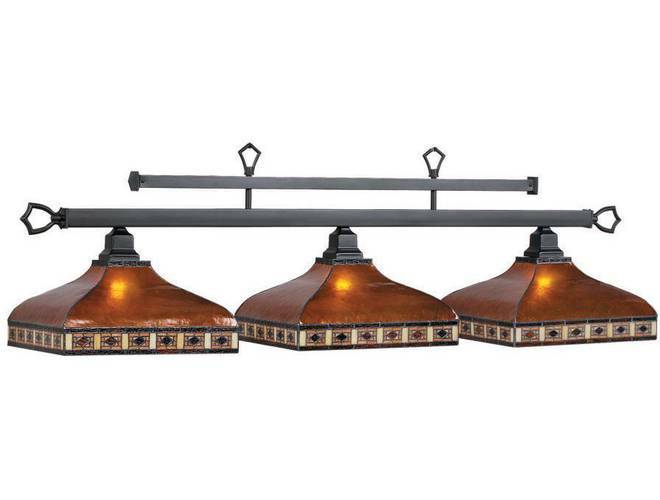 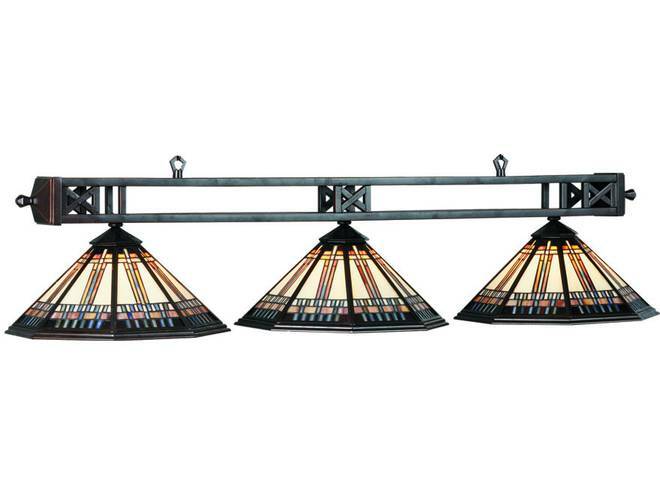 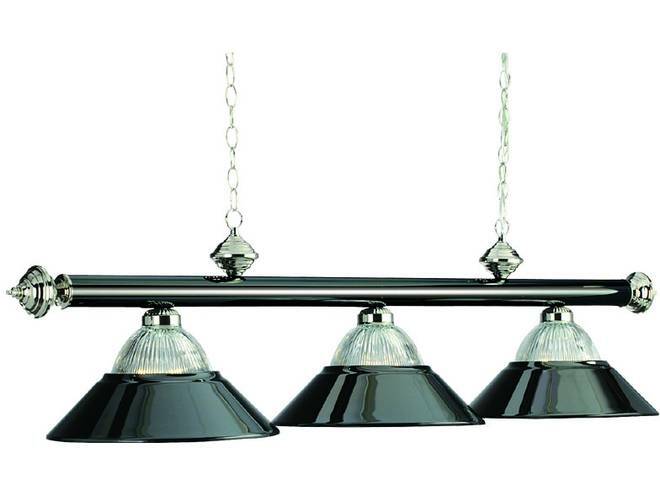 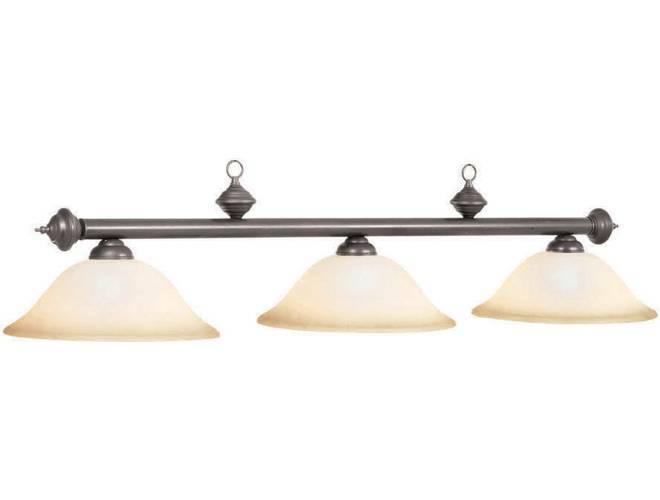 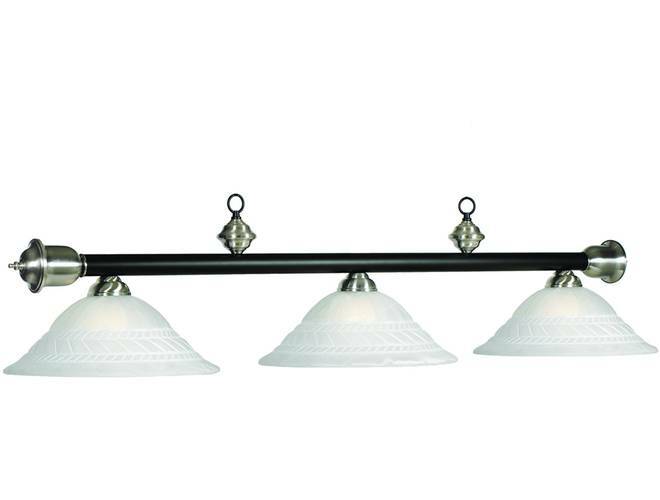 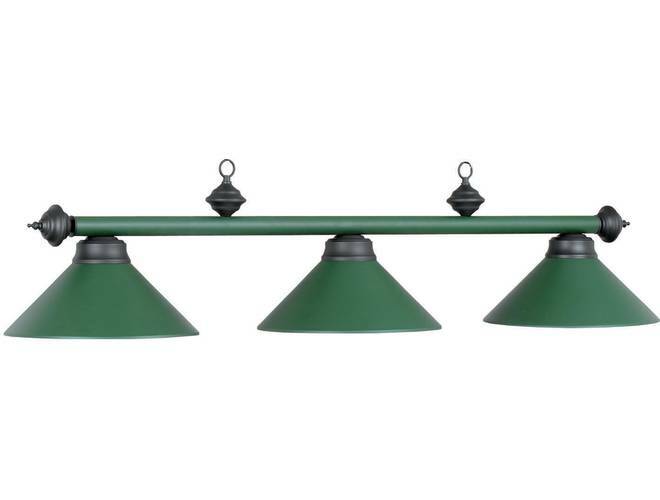 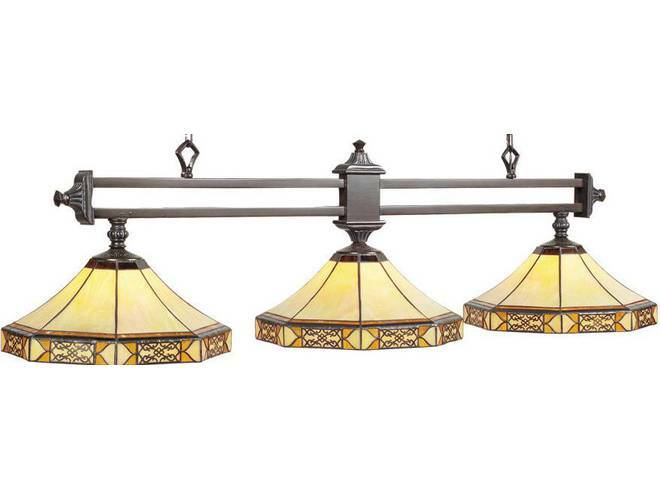 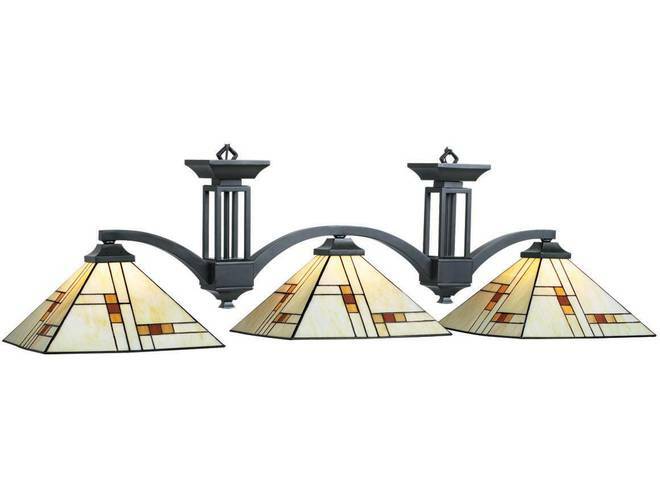 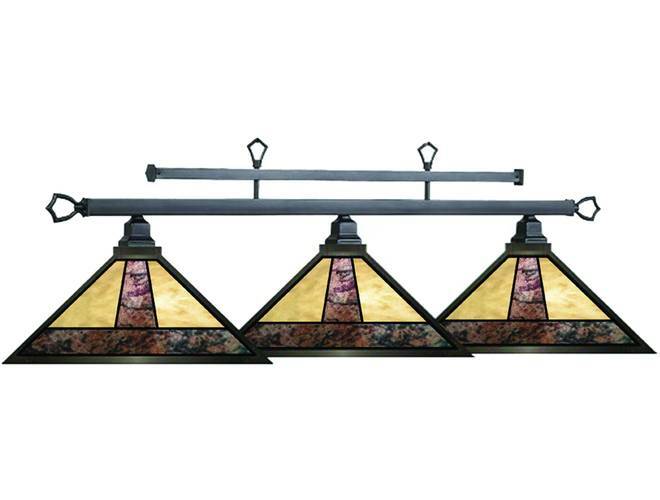 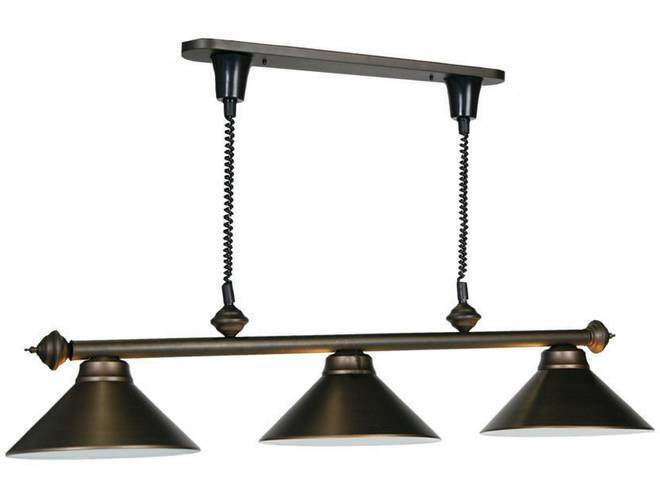 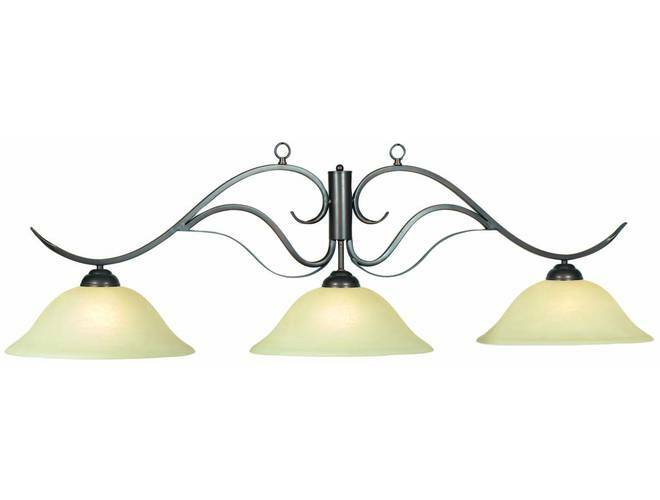 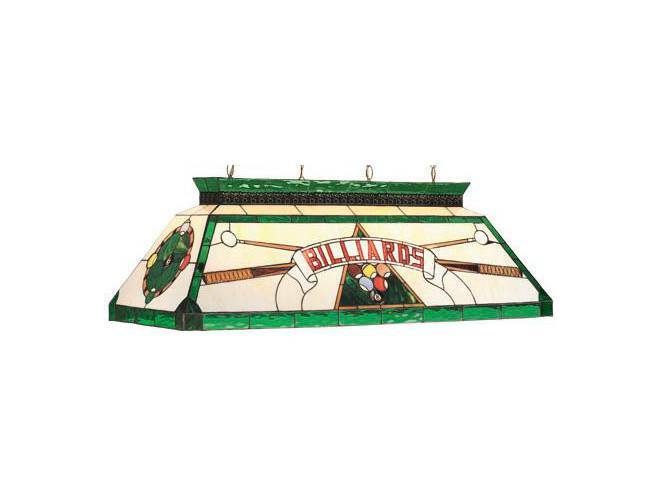 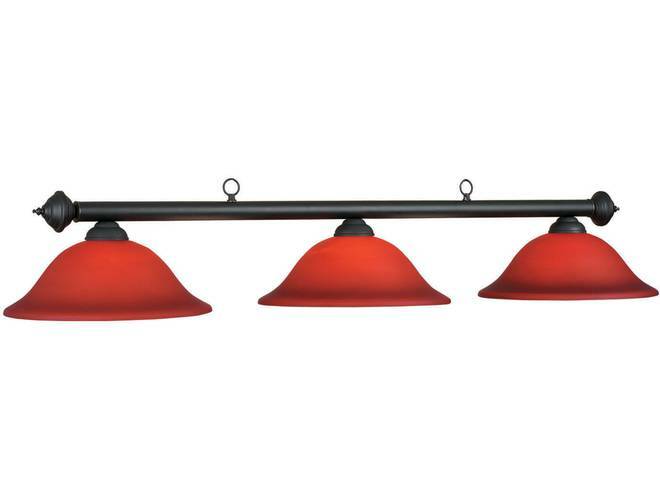 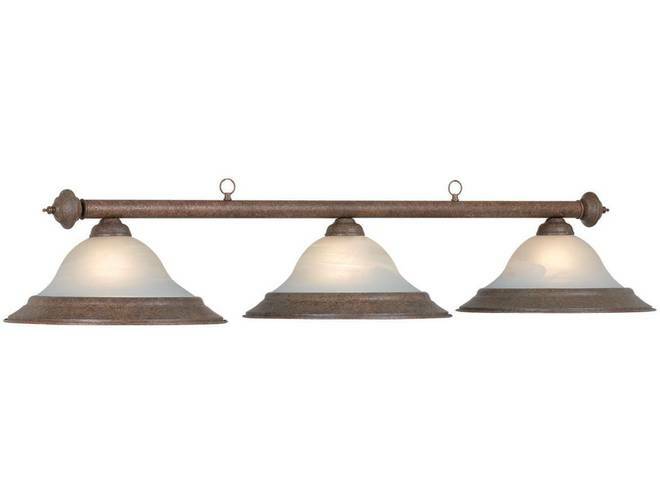 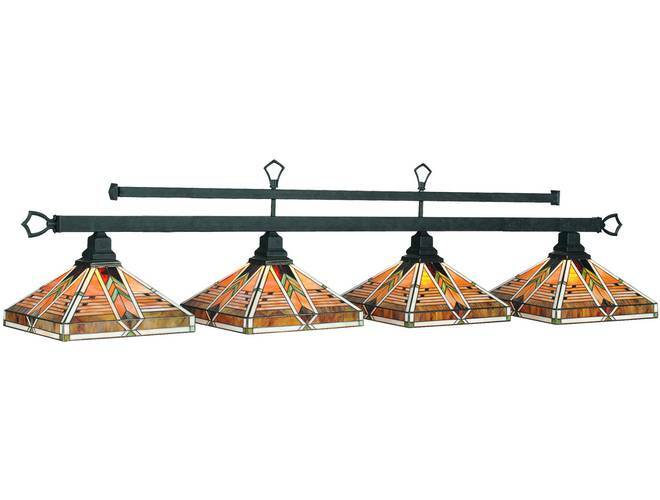 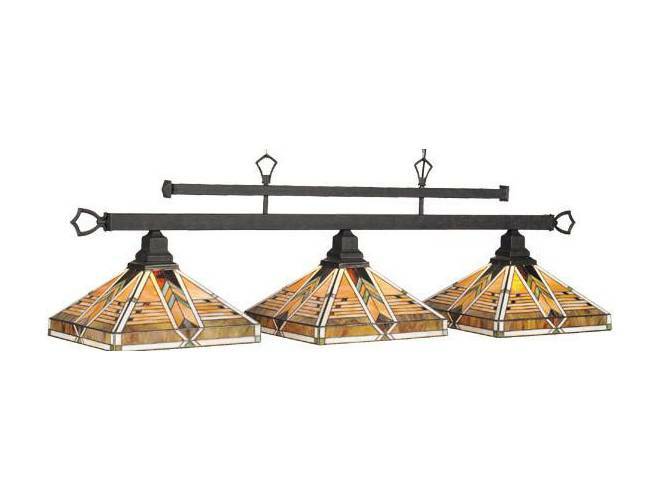 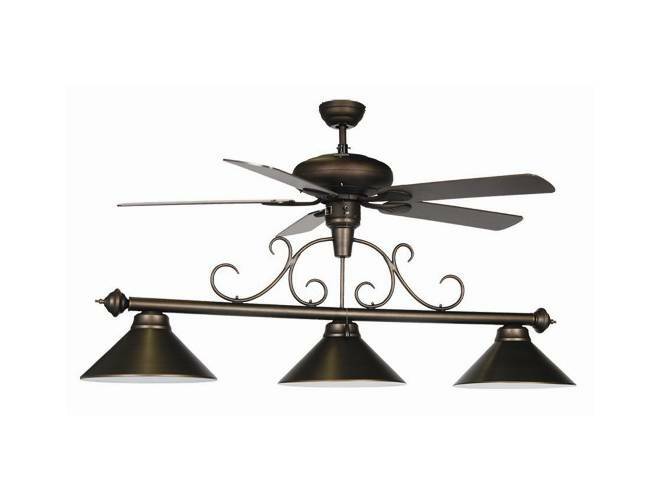 They have a wide selection of contemporary and traditional table lights, cue racks and other accent items. 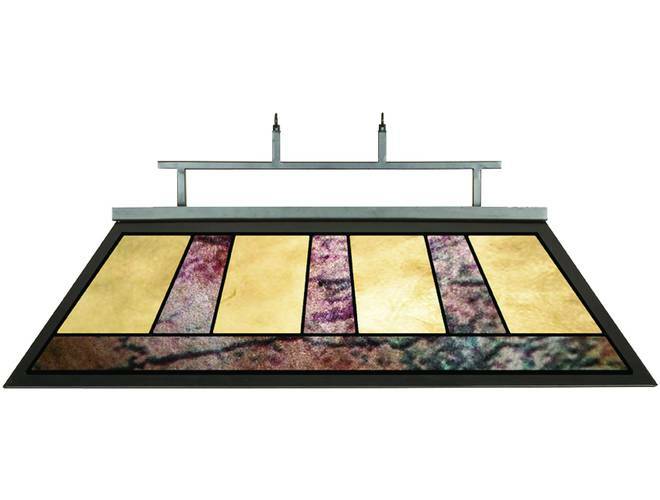 Call us for an Instant Price Match on any RAM Gameroom product you see on our site.